I'm pretty sure that you guys are aware of this. I'm posting this as a request to fix this in a near future version because it is incredibly annoying! Yes, I can use a levels to fix it, but not in the case where I am using a Tile Random node with random color values like in my screenshot. Using a levels to fix it, in this case, just makes it black and white, which I don't want. I want the color variance. are you using 'Brick' as your shape? You can alter the 'shape specific' parameter to get rid of the 'blur' if you use bricks. I'm not sure how you created those blurred edges so it can be hard to tell how to fix it. By default the tile generators have no blurred edges entirely. Yah I have noticed something similar, when scaling down only the height of a white rectangle and placing it using the FX-Map edges get blurred, the width seams to scale up on its own and the white becomes gray!? I've investigated this further and it is true that if I set the shape as Brick or Square within Tile Random, it will fix the blurred ends. However, this greatly limits the Pattern Input node, which is what I use primarily. Even plugging in a Shape Node with Square into the input of a Tile Random will produce this blurred effect. And typically I would just use a levels to fix this. However, the problem is that when I start using shapes that are not just simple black and white. For example, if I blend a gradient linear with a Shape Node Square, and then plugging that into the shape input. I will get this blurred ends which is not fixable with a levels because I want to keep the gradient in my shape input. And again, if I use random colors, I will lose all that when I use levels to fix these blurred ends. Example 1: This is an example of a situation where I cannot easily fix blurred ends with a levels node if I want to keep my color variation. There is an inherit problem with how Substance Designer handles the transformation of shapes. 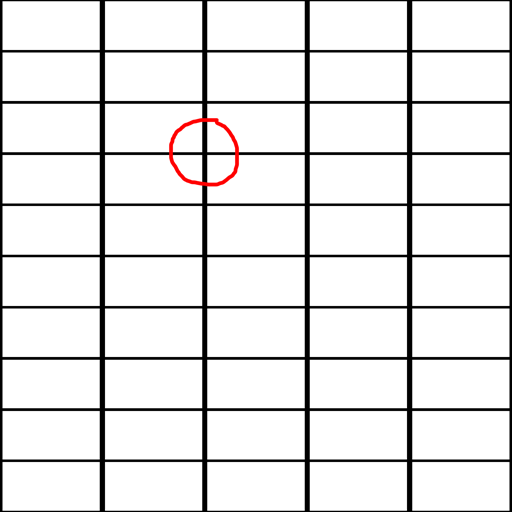 Example 2: Using a Tile Generator with a square and with the same interstice settings, we can see that the shape is not being changed equally. 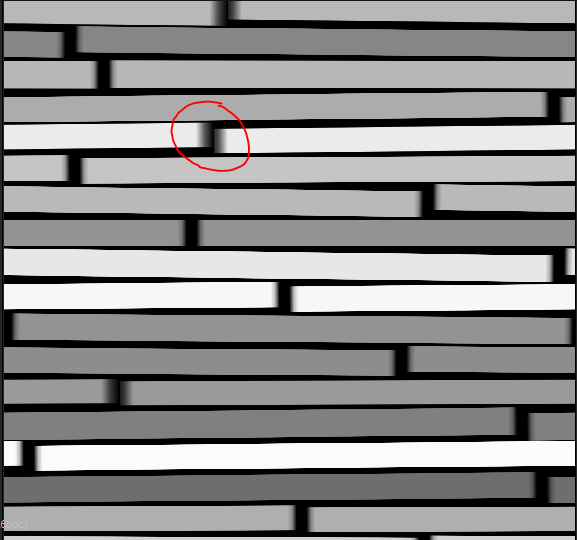 You can see that vertical interstice is not the same as the horizontal. It's almost as if it's trying to stretch a bitmap image poorly, instead of say a vector shape. 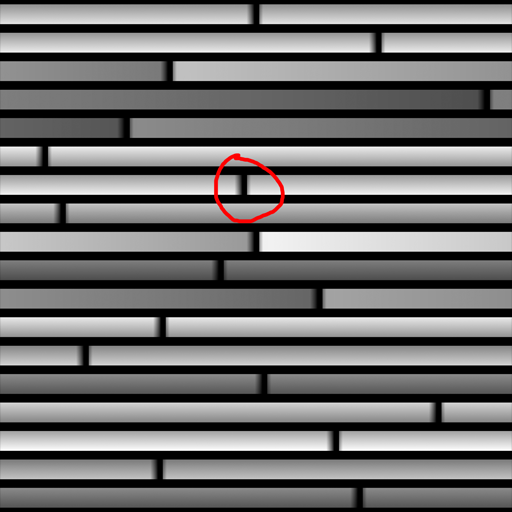 Example 3: Again, usng a Tile Generator and with a brick shape, we have the same problem where the interstices are not equal despite the interstices settings being the same. This problem could be fixed today by modifying the Tile Generators, but we have to make sure it does not break the previous integrations. 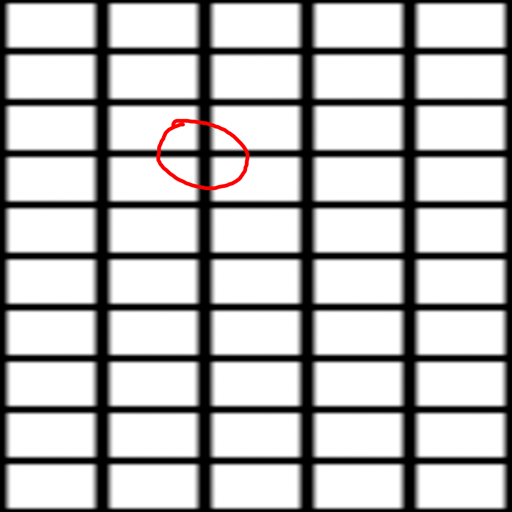 Example 2: Using a Tile Generator with a square and with the same interstice settings, we can see that the shape is not being changed equally. You can see that vertical interstice is not the same as the horizontal. 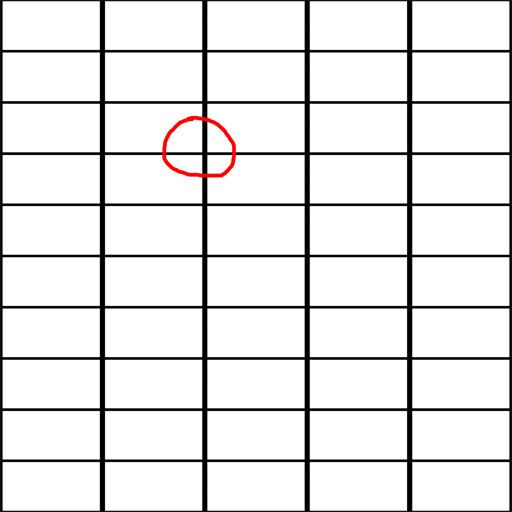 This is inherent to the way the Tile Generator has been made, we could probably add an option to adjust the interstice according to the X and Y amount. It's almost as if it's trying to stretch a bitmap image poorly, instead of say a vector shape. I added a parameter on Tile generators called "Pattern Input Filtering" or "Image Input Filtering" in Designer 5.3.2. By default the behaviour is the same (Bilinear + Mipmaps), setting this parameter to "Bilinear" will solve the initial problem. Will this fix the edge blurring in the FX-Map node to? The fxmap node contains the Image input filtering on quadrant, adjust this parameter this fix the issue. Tile generators are Fxmaps behind, we just exposed this parameter. Thx. Can you point me to a tutorial on how to use this node. I found a quadrant node in the library but I cant drag it into the graph. OK Thx. I'll try to get my head around it.Would be great if this functionality was built into the tile generator. Seems like a pretty basic function to be able to have non square tiles with a consistent grout width. Cheers.